Believe it or not, but Crystals and Gemstones have magic! Here’s a sneak preview zoom of my personal favorite dress from the entire collection: The Moonstone dress. Crinkled cotton in a natural color. Bodice of cotton lace and embellished with real moonstones. The moonstone is a magical stone that connects you to your divine feminine and inner goddess. 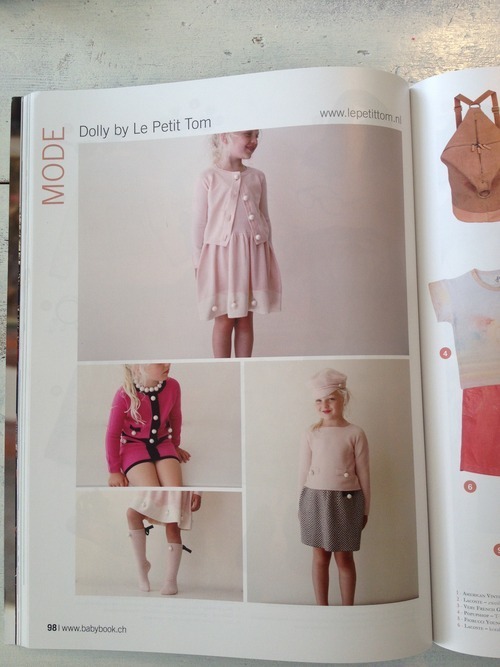 * ‘They’ in above sentence refers to all little girls, wanting to wear their Dolly tutu 24/7, but for this collection I have the Dolly women in mind as well. 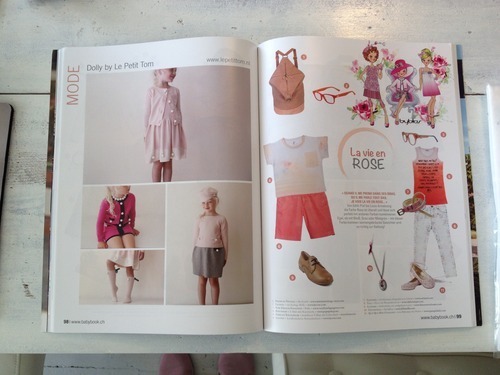 So for you craving that mother and daughter look; go for it! 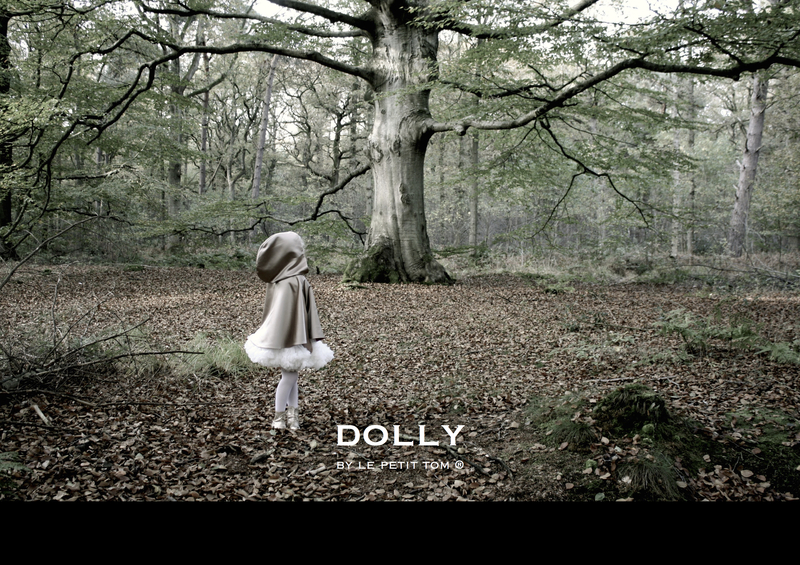 DOLLY sells baby, girls and women sizes now. Each item from the Jewelers Crystal collection with gemstones is timeless and can be worn for seasons to come…. yes, I follow the ‘slow fashion’ trend but for me it’s not a trend. The DOLLY brand I created almost 15 years ago with the slow fashion element already, because a DOLLY piece I create not as just a simple piece of clothing but more as a keepsake, great for a gift and for special days you worn it or your baby girl wore it to remember….sorry, I think I do get a bit off the earth now 🙂 must come from having 5 wonderful children. Come see our new AW15 Additions & our Continuous Collection! 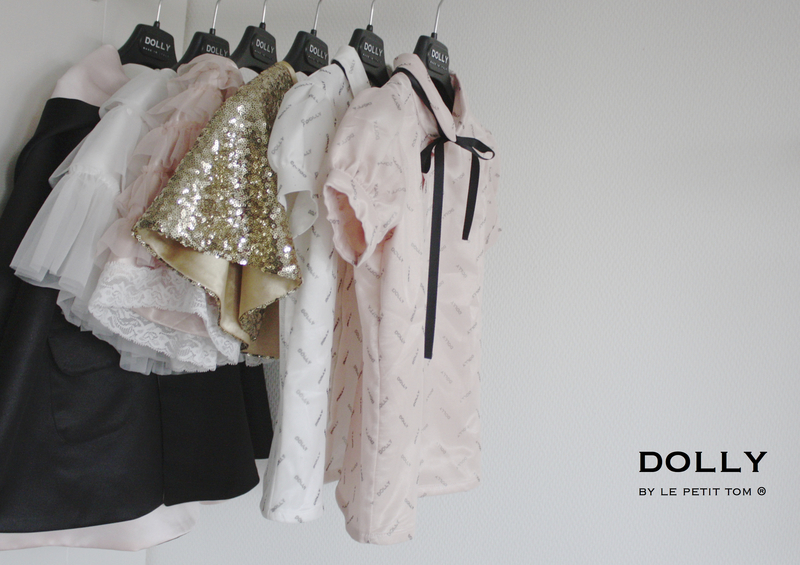 …that let’s you choose color & character and live a fairytale everyday! 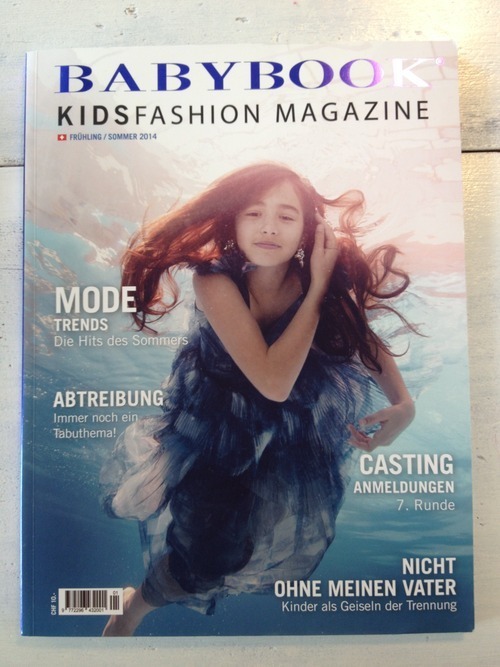 Babybook.ch is a glossy magazine showing established brands and fashion for kids. The entire amount collected from High Heels Run is used for charity.